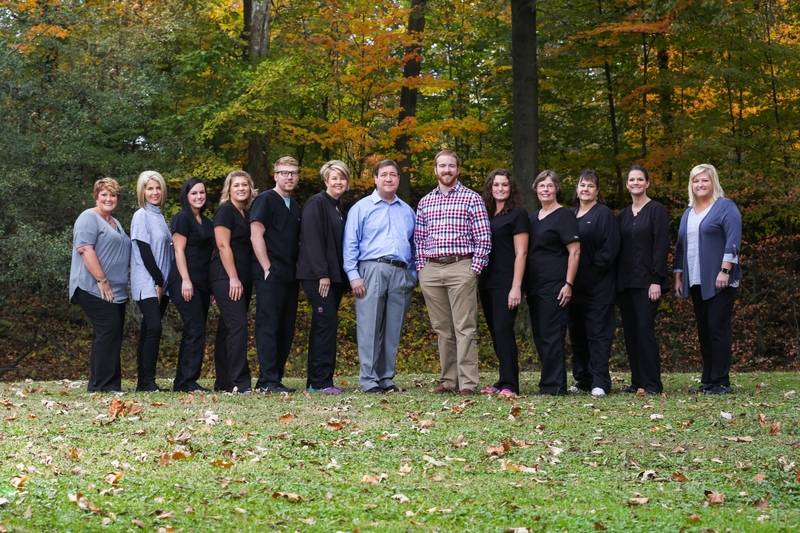 We may have a new name and some new faces, but here at Fraiz Family Dentistry, we are the same friendly and gentle family-oriented dental practice that has been proudly serving Kokomo and the surrounding communities for the past 30 years. We look forward to working with you to help you achieve the glowing smile that you deserve. Here at Fraiz Family Dentistry, we are here to serve you in meeting your dental needs. We offer services in dental hygiene, fillings and crowns, root canals, dental extractions, complete and partial dentures, dental implants, whitening, and clear aligners. Feel free to contact us to set up your consultation and become a part of our dental family.